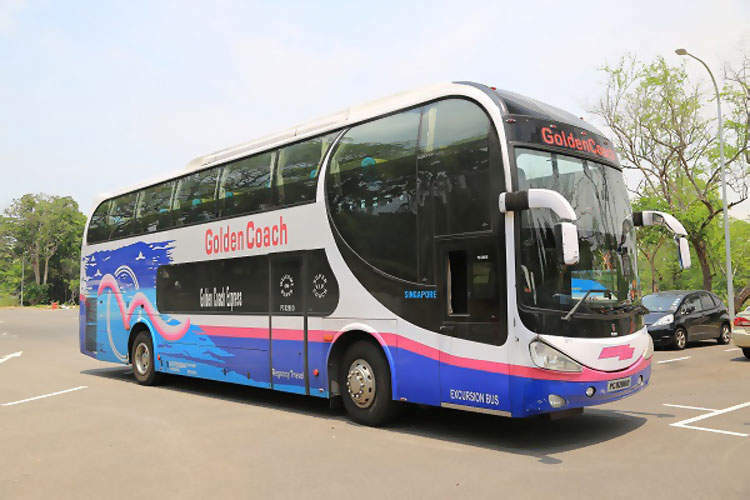 Golden Coach Express offers various express bus services between Singapore and Malaysia. Destinations include Alor Gaja Highway Toll (Malacca), Port Dickson, Seremban, Kuala Lumpur, Sitiawan, Lumut and Ipoh. 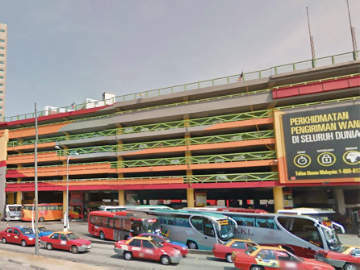 If you need to catch a flight from Kuala Lumpur International Airport, you can take the Golden Coach express buses from Singapore to KLIA and KLIA2. 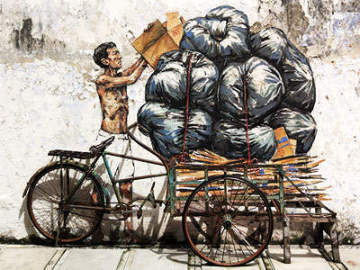 The dropoff point in Port Dickson include the following hotels: Avillion Port Dickson, Grand Lexis Hotel, Lexis Hibiscus Port Dickson and Thistle Port Dickson Hotel. 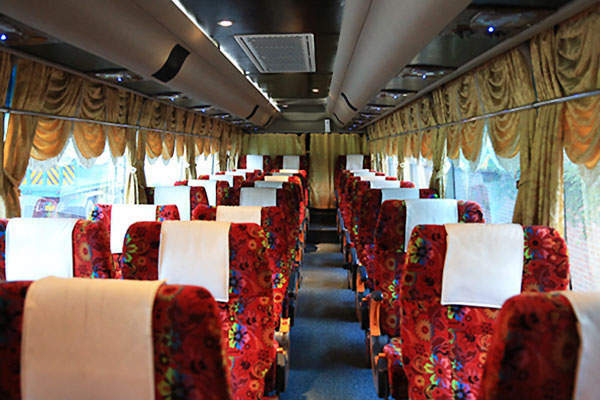 Golden Coach's buses are spacious and luxurious. Travellers are treated to large, air-conditioned buses with comfortable and ergonomically designed seats. Those travelling on longer routes will be glad to know that some buses are fitted with personal entertainment system. 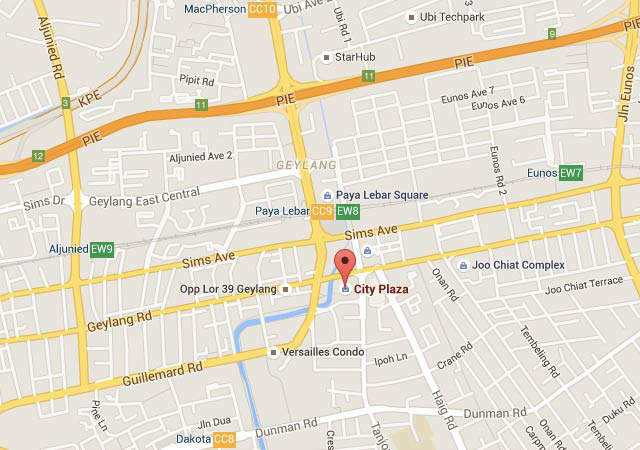 Recently, more and more express bus companies are relocated away from Beach Road. 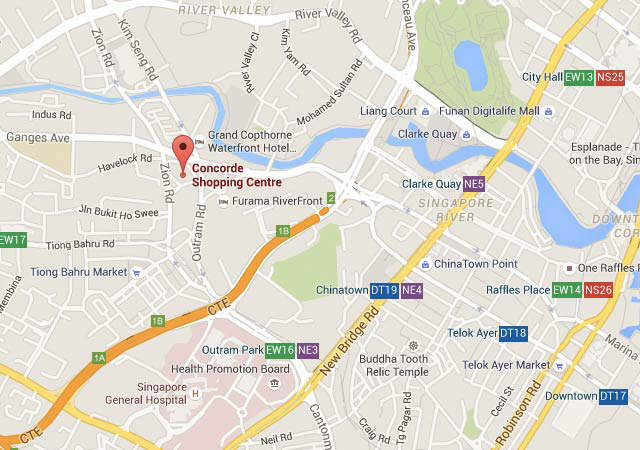 Golden Coach has relocated its offices to Concorde Shopping Centre(Holiday Inn Atrium) at Outram Road not far from Chinatown, and City Plaza near Paya Lebar MRT station.